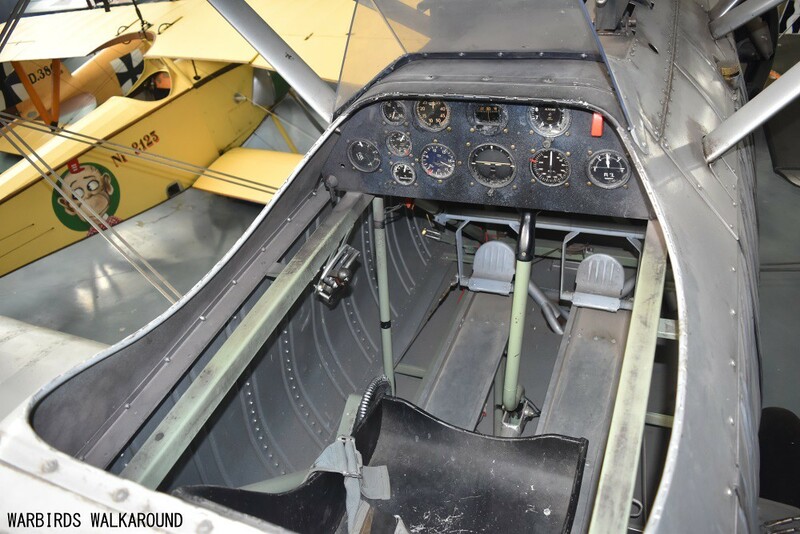 Two unusual wlkarounds added to my site, a Curtiss Heldiver reproduction and a Pulqui II failed fighter prototype. 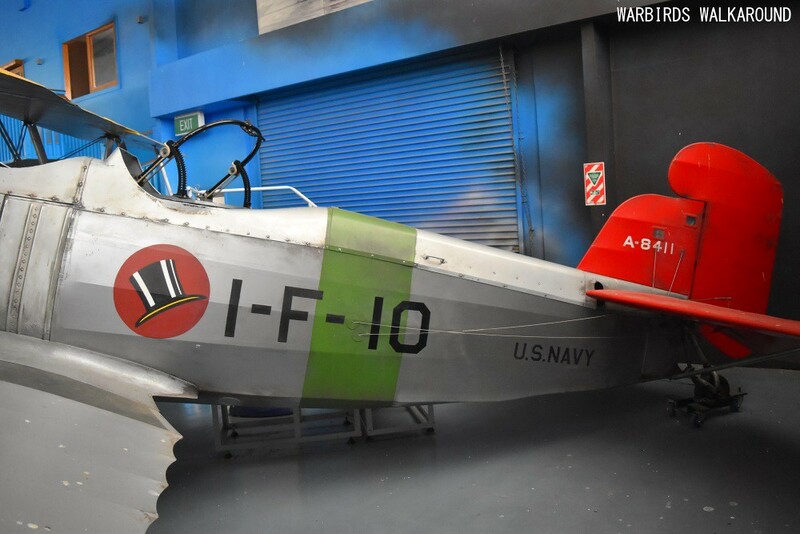 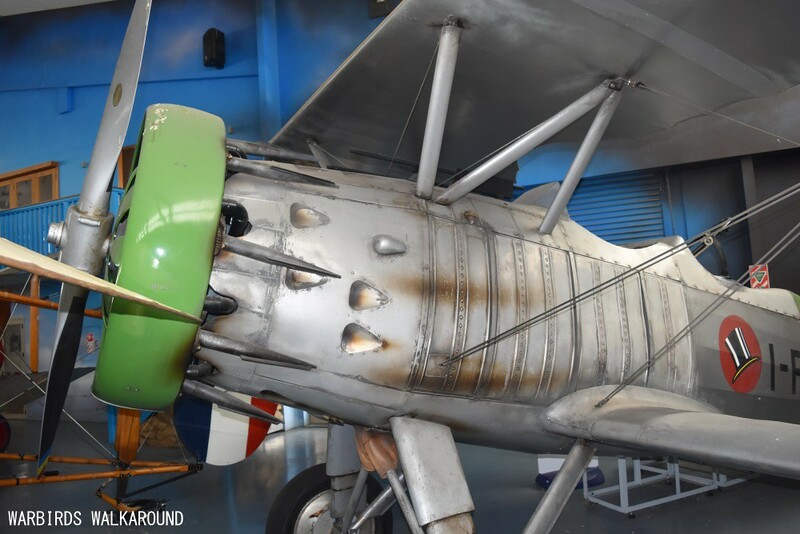 The Helldiver is at Hood and was built for Peter Jackson's King Kong and the Pulqui II is at the MNA in Buenos Aires, Argentina. 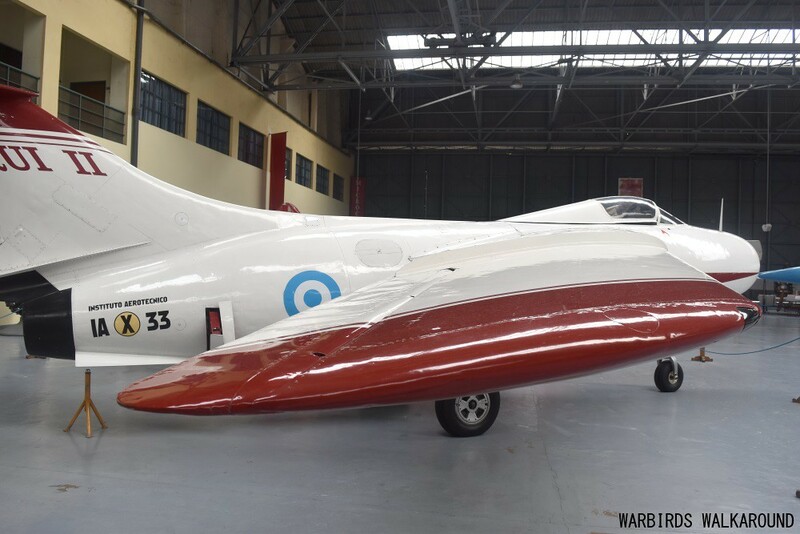 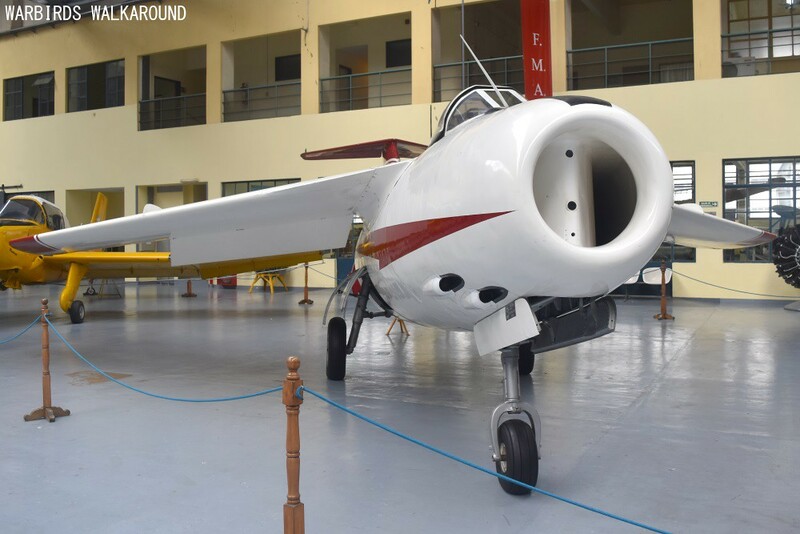 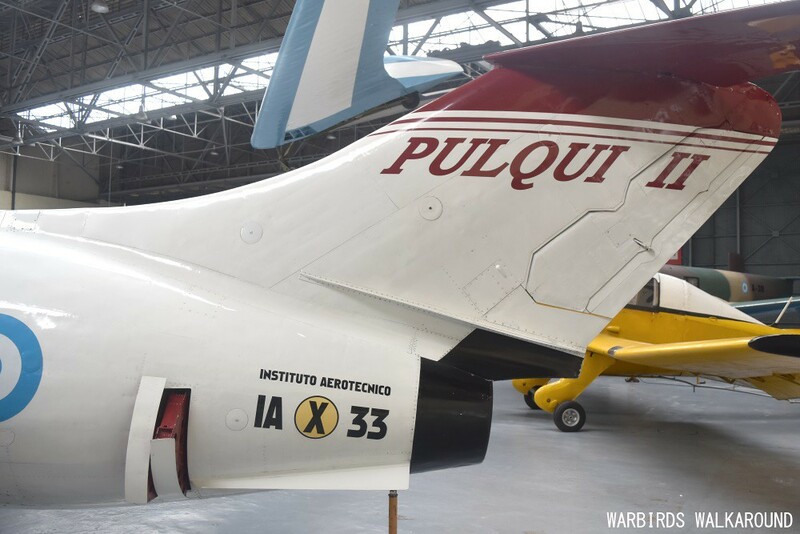 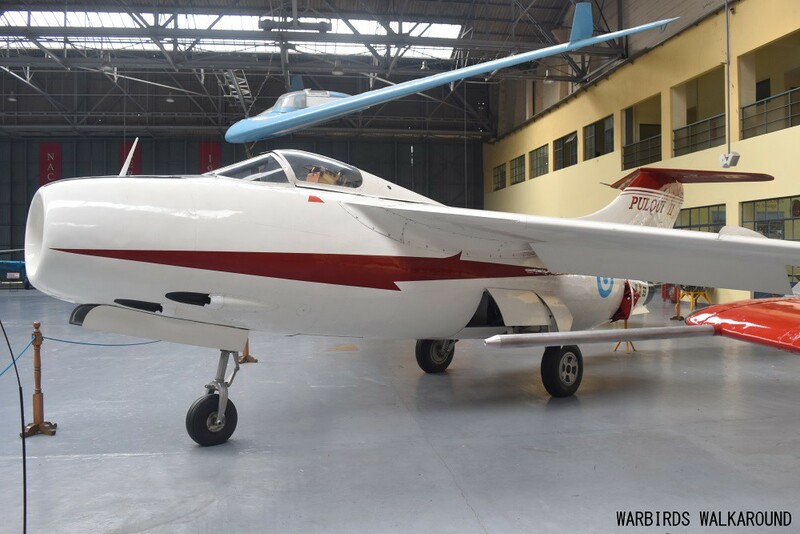 Designed by German Focke Wulf designer Kurt Tank, the Pulqui is the last of five prototypes of an indigenous Argentine fighter with a remarkable history, despite the fact it never entered service.